Nara Spray Savoury is an attractant special created for mice and rats, non-toxic and allergen-free, with a savoury aroma. Due to high quality formulation, the effect of Nara spray will remain active from a few weeks to even two months, depending on the amount sprayed and ambient environment. When applied properly, Nara Spray may be enough for 500 bait stations or traps. 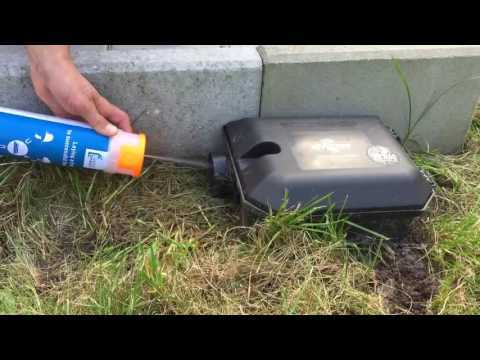 - Apply NARA Spray into your stations and lay a trail towards them in order to monitor rodents at the desired spot. - NARA Spray can either be applied directly to your trap or bait station, or as a highly attractive trail leading rodents directly to a non-toxic baited trap or bait station. The scent is extremely attractive to both rats and mice.